Request a quote for Permanent Lift Magnets today. 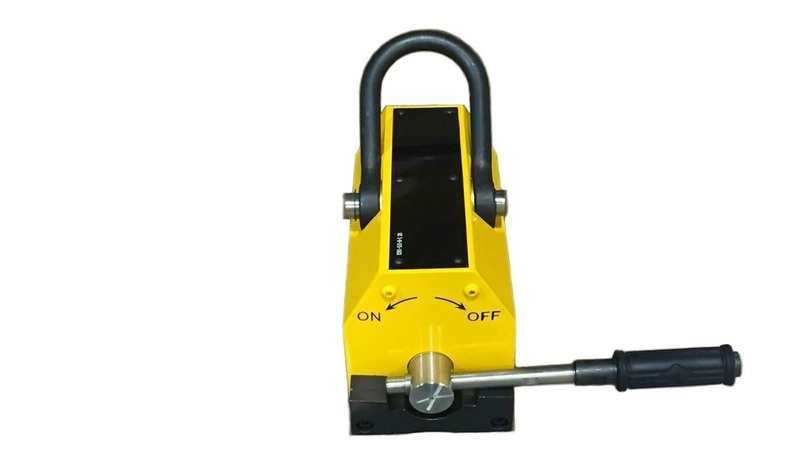 JBF National’s permanent lift magnet systems feature the highest quality neodymium rare earth magnets, and have been designed and tested to handle any industrial application. 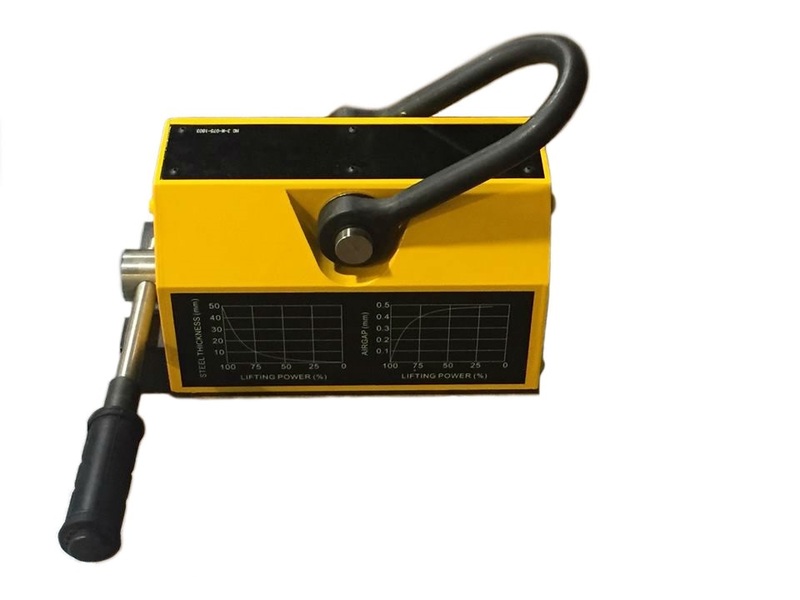 Load activation comes via a simple turning handle that features a locking mechanism to ensure that the suspended load stays that way until disengagement by the operator. Due to the electricity free design of these magnetic lifters, moving ferrous materials becomes an exceedingly low cost task. 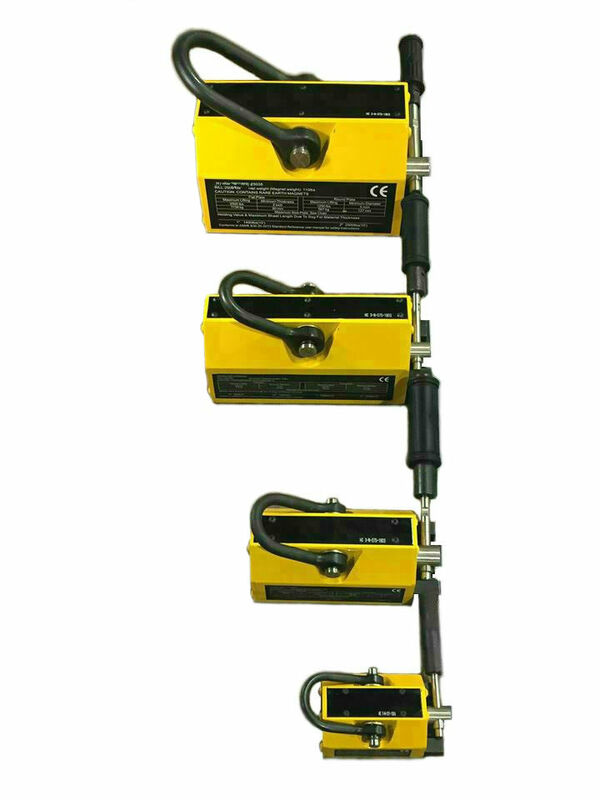 Maximum breakaway force is three times the flat surface lifting capacity on all models.